David runs our expanding Wills and Probate office based in our Sunderland office and became a Partner in June 2018. He specialises in Wills, Trusts, Lasting Power of Attorney, Probate & Estate Administration, Court of Protection, Asset Protection and Inheritance Tax Planning. He has more than 30 years experience in the legal field and is one of the most respected legal specialists working in the North East. He offers expert advice on making your Will and planning for the future, especially in relation to protecting family wealth for future generations. He puts in place Lasting Power of Attorney in case you cannot manage your financial affairs or make decisions in relation to your health and care in the future. Where a loved one cannot manage their own affairs and has not made Lasting Power of Attorney then an Order from the Court of Protection is required David can assist you with this or if a loved one has died and you need advice regarding Probate and Estate Administration then David can help. 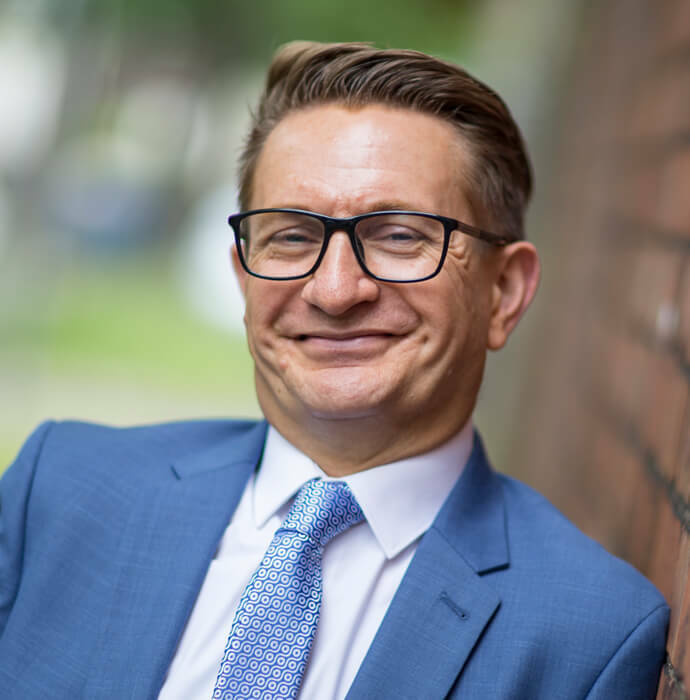 David understands that issues are often very sensitive and always takes the time to talk matters through with clients ensuring that he, and they, understand exactly what is required and strives to offer peace of mind and sensible solutions at all times. Qualifying as a solicitor in 2005, he took his LL.B. Law Degree at Northumbria University and having amassed a wealth of experience since then has become a key member of the legal practice. David is also keen to be involved in the local community and is a Director of an Academy Trust in Sunderland.